Deciding to install a pool in your own backyard is a huge decision, and one we’re sure that you’ll be glad about for years to come. But it’s also just the first of many decisions you’ll need to make before you can enjoy the beauty and other benefits of your very own pool. The first — and arguably the most significant — decision is about your pool will be its composition. Your basic options are Concrete, Fiberglass, and Vinyl. 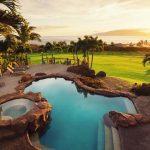 By far the most popular pool choice on the market, pools with fiberglass liners have many advantages. 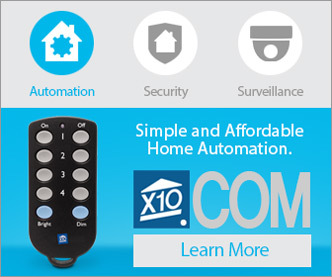 Perhaps the most significant one is their non-porous surface and resulting low-maintenance appeal. Fiberglass liners utilize a gel coating that helps keep algae at bay without requiring added chemicals. 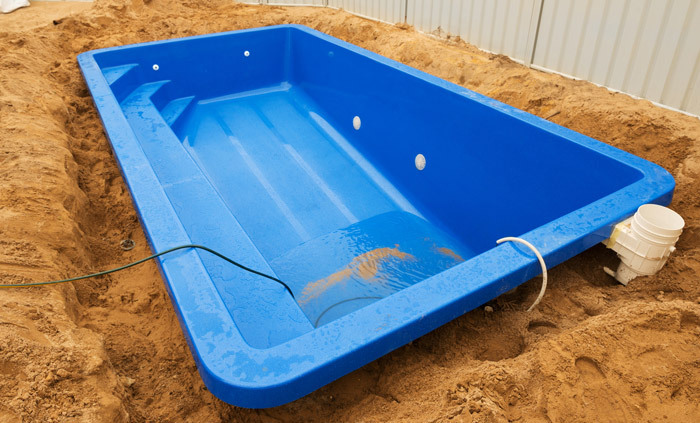 Fiberglass won’t require resurfacing or replacement; the liner should last as long as your pool. Many homeowners appreciate the smooth surface, potential for built-in steps and seating, timely installation, and attractive appearance. On the down side, fiberglass liners are made from a mold, which limits your options when it comes to size and shape. While repairs aren’t typically needed, when they are, matching liner color can be a challenge. Another down side is that these pools require more money up front, compared to pools with vinyl liners. 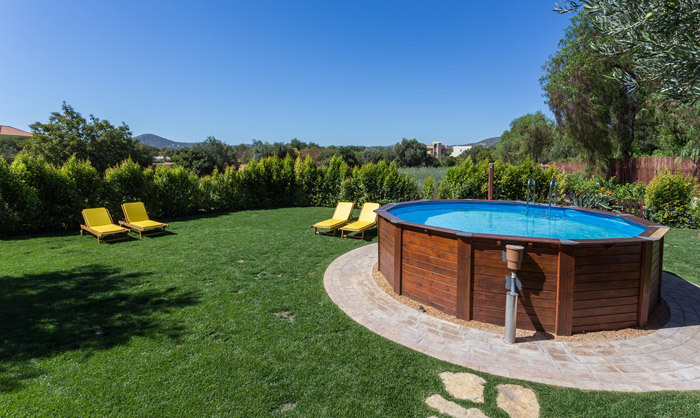 Is a Vinyl Swimming Pool Right for You? 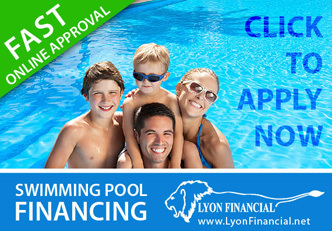 Pools with vinyl liners are often chosen because they cost the least to have installed. In addition, this style of pool offers the option of unlimited size and custom shapes. Like fiberglass, vinyl offers a smooth, non-porous surface, which reduces algae growth. 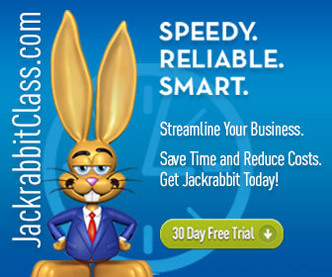 As you might guess, while vinyl liners cost less at the beginning, they will eventually cost more. Because of this issue, a pool with a vinyl liner can also negatively impact resale value. Vinyl liners are also quite thin, so they aren’t hearty enough to handle a rowdy crowd or animals (if you like to have your dog swim with you). Is a Concrete Pool Right for You? 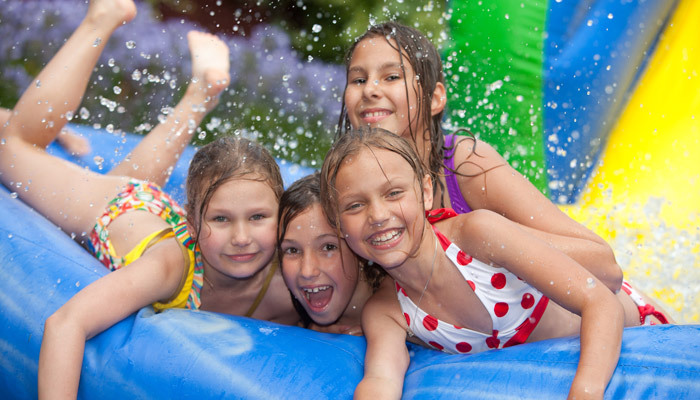 Also referred to as gunite, concrete swimming pools have their own collection of pros and cons. On the positive side, this pool type allows for plenty of creativity and customization, when it comes to depth, size, and shape. Concrete also allows for plenty of potential when it comes to features such as tanning ledges, beach entries, and finish types. 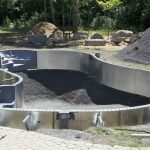 You can easily achieve a fully custom, upscale appearance with a gunite swimming pool. 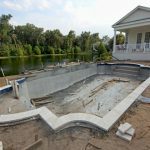 Some homeowners dislike the fact that at the outset, a gunite pool takes longer to install. 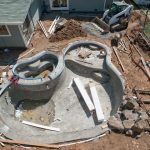 An added downside is that because concrete is a porous material, a gunite pool requires added chemicals and filtration in order to retain a proper pH and keep algae at bay. Over time, concrete pools will also require added maintenance. Concrete will, however, stand up to higher amounts of use, making it the most popular option for public pools.